Schiffer & Buus, APC (S&B) is a boutique litigation and appellate firm with specialization in complex matters involving diverse practice areas such as Intellectual Property, Business, Real Estate, and Employment. S&B clients include individuals, small/medium-sized businesses, and publicly-traded companies located in the United States and abroad. S&B provides personalized attention to our clients because we understand and appreciate our clients' needs. We work vigorously to achieve our clients' goals, and refuse to perform any tasks or adopt any strategies that will not serve our clients' best interests. We take pride in offering streamlined, high quality representation to our clients. S&B principals, William Buus and Eric Schiffer, have decades of litigation experience, and understand the business of the law very well. William Buus is a noted trial attorney and member of the prestigious American Board of Trial Advocates (ABOTA). William has tried several jury trials to verdict and consistently obtains excellent results for clients Eric Schiffer has been certified by the State Bar's Board of Legal Specialization as an Appellate Law Specialist. Known for his high quality legal work, Eric has been lead counsel in state and federal appeals across the country,and has been invoved in seven published appellate opinions. 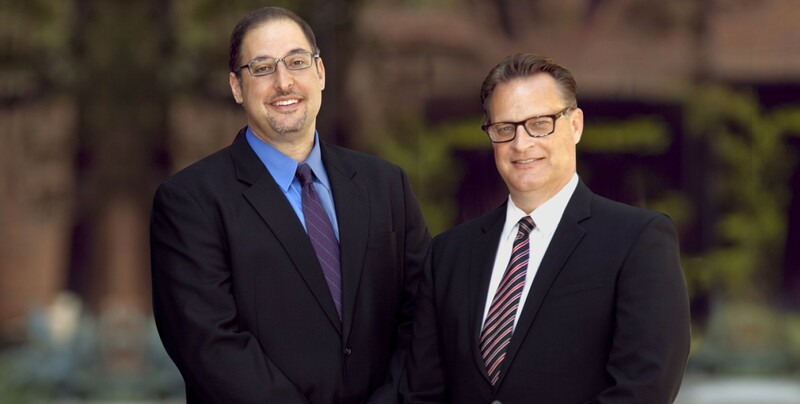 At Schiffer & Buus, we take pride in the high quality of our legal representation. We treat your legal matters with the utmost care and strive to accomplish our clients' goals in the most effective and efficient way possible. Because quality matters.